Our veterinarians utilize the latest and safest ultrasound and imaging techniques to ensure your pet is comfortable throughout the entire procedure. Ultrasounds allow our veterinarians to examine the internal organs of your pet. These procedures are often performed on a padded lift-table where a water-based gel is applied to the area that is being examined. Our vets will carefully examine your pet with the help of an ultrasound transducer by gently moving it back and forth along your pet’s skin. If our veterinarians notice a growth or abnormality in your pet’s abdomen, they likely have a mass. An ultrasound can help us decipher which organs are being affected and if surgery is the best course of action. These days, an ultrasound is one of the best ways to prevent your pet from having surgery down the line. If your pet is having problems urinating or is experiencing recurrent infections, they could be suffering from a bladder or kidney infection. An ultrasound is a great way to rule out tumors in your pet as well. 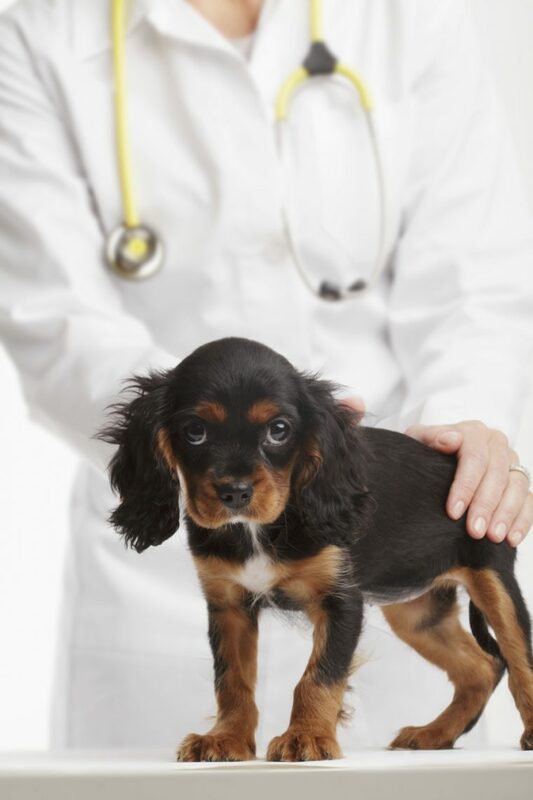 If you’re looking for a mobile veterinarian in Los Angeles, contact the experts at 911 VETS® today. We offer routine and emergency housecall services as well as home diagnostics and emergency transport so you never have to worry about driving your pet to the vet. Contact us today to learn more!